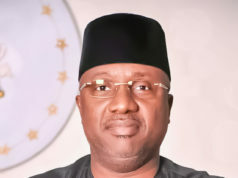 The All Progressives Congress (APC) has reacted to a report about a former member of the party, Timi Frank in which he was described as a ‘Chieftain’ of the party. 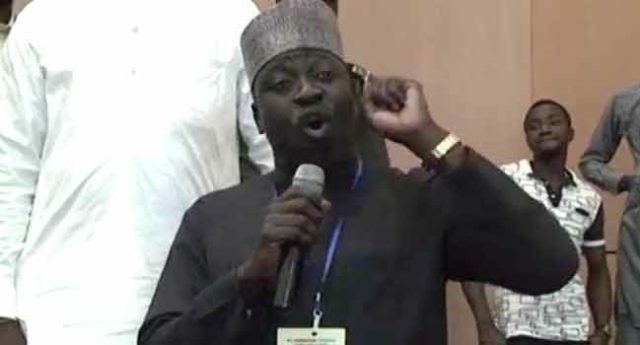 A statement by its National Publicity Secretary, Mr Bolaji Abdullahi on Sunday said it wished to correct the wrong designation and remind the public that “Timi Frank has since November 2016 been suspended as a member of the APC”. The decision according to the party was a recommendation by its disciplinary committee and subsequent ratification by the Party’s South-South Zonal Executive Committee. Abdullahi therefore, said: “whatever position Timi Frank holds or canvasses is done in his personal capacity and has no bearing on the APC”. In a statement released earlier on Sunday, Mr Frank took a swipe at the President Muhammadu Buhari-led administration, saying it had battered and bruised Nigeria’s economy. He also apologised to the immediate past President of Nigeria, Dr. Goodluck Ebele Jonathan, for all the “tantrums and mistreatment orchestrated by me (Frank) against his person while he held sway at the helm of affairs of our great country”. 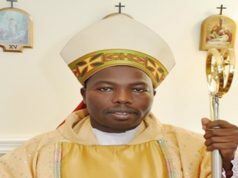 He added that Nigeria’s current situation comes as a rude shock to many including himself who preached the change mantra assiduously. He, however, said he was consoled by the fact that Nigeria will get to its promise land someday but called on the President to immediately fix the problems of insecurity and corruption which the nation is currently facing. NUT Chairman commends Gov. Bindow for clearing all teachers’ outstanding salaries arrears.